In 2018, the World Economic Forum (WEF) crowned Germany the most innovative country in the world. As part of its annual Global Competitiveness Report, the WEF rates how well prepared 140 economies across the world are to master innovative processes and to turn ideas into successful products and companies based on 10 criteria. 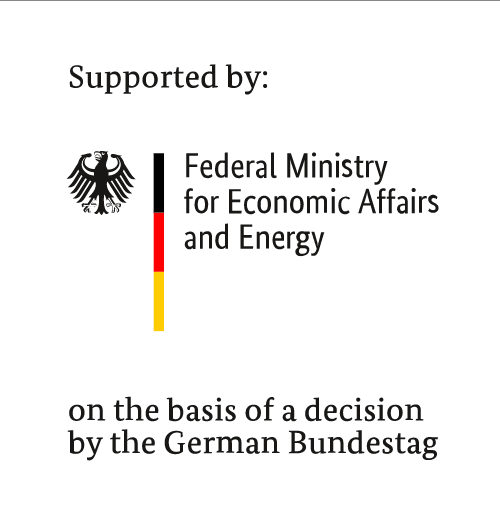 Germany’s top rating was due to a number of factors, such as its strong research institutes, successful clusters, good cooperation between various stakeholders, and economic stability owing to low inflation and solid public finances, among other factors. 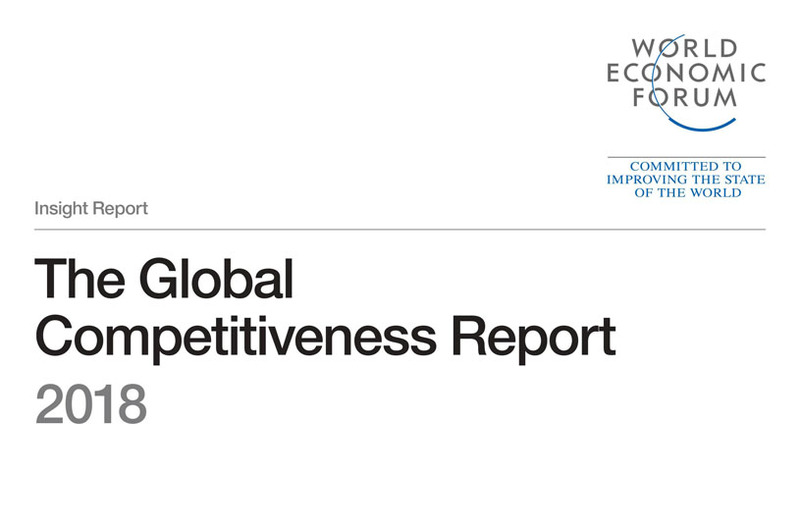 In the overall ranking for competitiveness, based on 98 indicators in 12 categories, Germany held on to its spot in third place, trailing the United States and Singapore – which makes it the most competitive economy in Europe. In this sector, Germany scored particularly well in the categories of macroeconomic stability (1st), innovation capability (1st), business dynamism (2nd) and skills (4th). In terms of indicators, it was especially praised for its patents (5th), research publications (3rd), top-ranked research institutions (4th) and buyer sophistication (5th).